Ron and Maggie Tear Photography: British Rail. Taken at the Bluebell line recently. 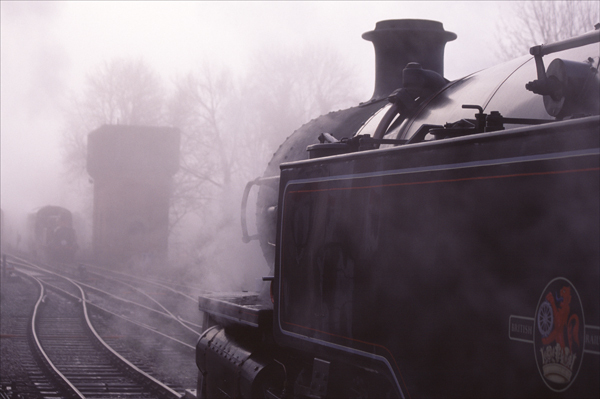 The fog and engine help create the past. Very much the 50's on Southern Rail.